We are pleased to announce our first full turn-key project with the brand new Spar store in Smith’s Wood, Birmingham. 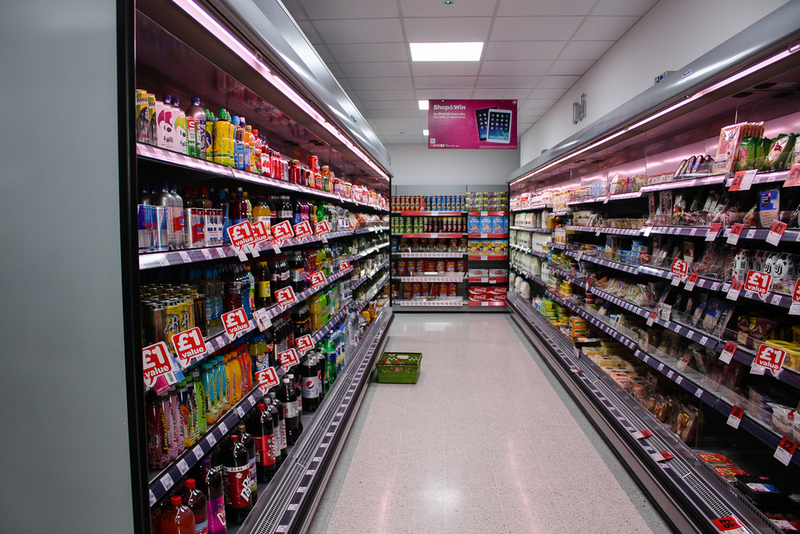 Phoenix was able to work in partnership with our shop-fitting and construction partners to provide a full turn-key solution, supplying full refrigeration equipment and engineering along with total shop-fitting solutions to complement the store design by our in house Phoenix Design Consultants. The customer was extremely happy with our level of professionalism attention to detail to create the store solutions he ultimately desired.